***THIS IS AN ADD-ON ITEM AND MUST BE PURCHASED WITH A JOURNAL ORDER. TABS MAY NOT BE PURCHASED SEPARATELY. 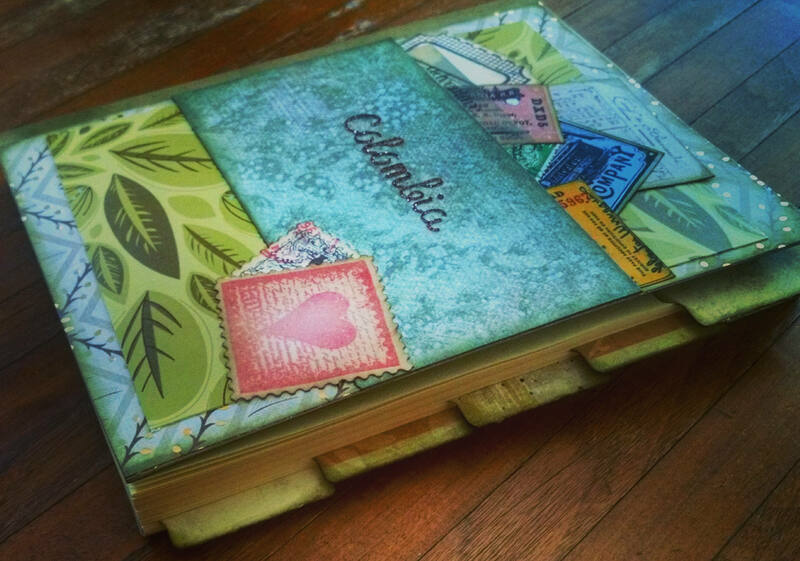 Add tabs to any journal! Each tab is 2" wide and each packet has an assortment of 4 tabs. Tabs are extra sturdy - they are folded at the top and adhere to the front and back of a page, making them double weight. Note that Quantity of (1) = 1 pack of 4 assorted blank tabs. 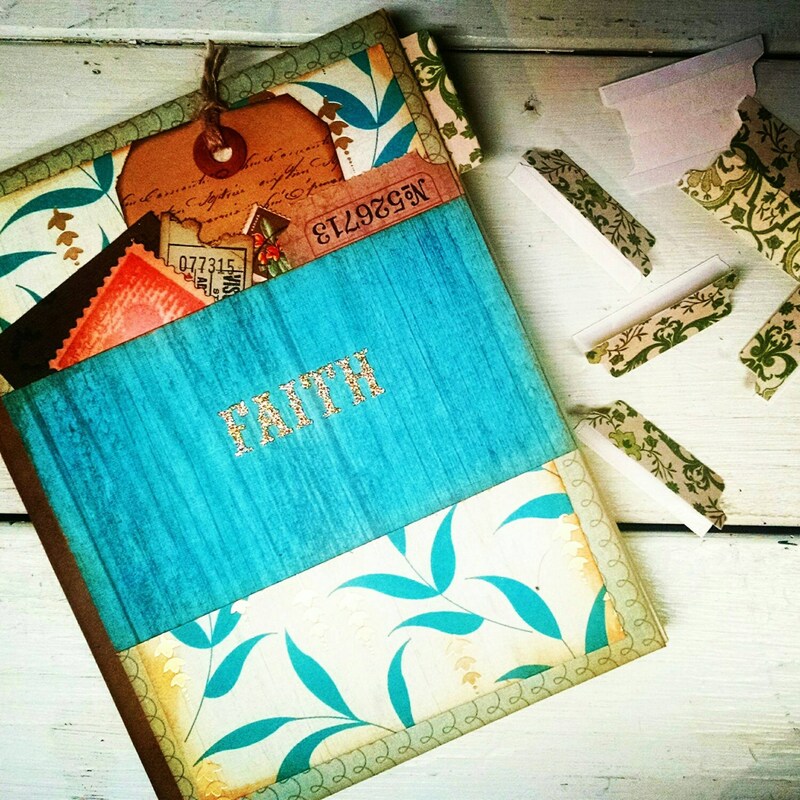 These allow you to write whatever you'd like on them and attach them yourself, anywhere throughout your journal. 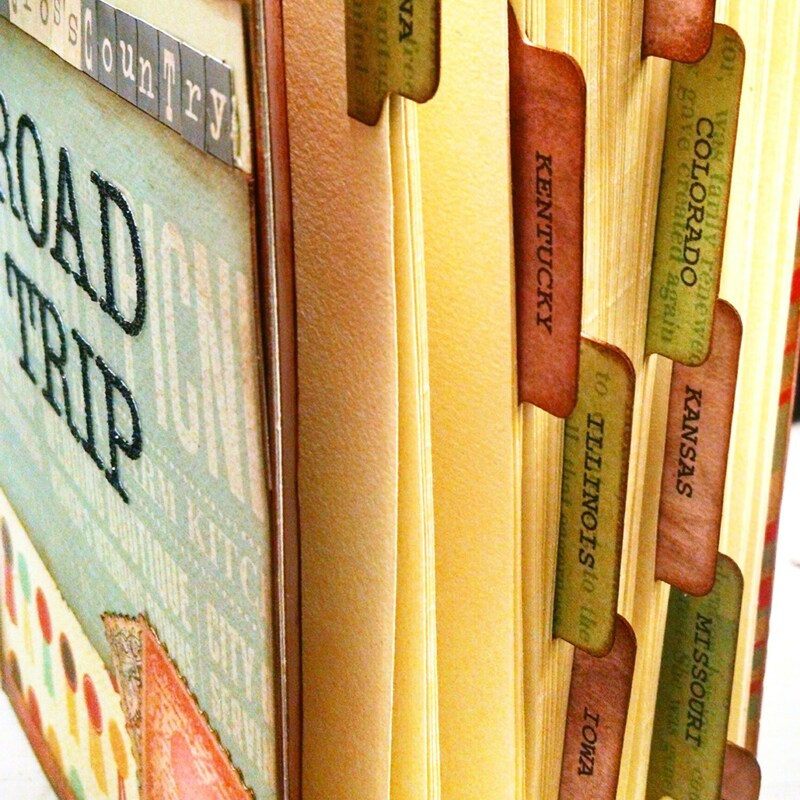 Each tab has 2 adhesive strips, and you can write on both sides! 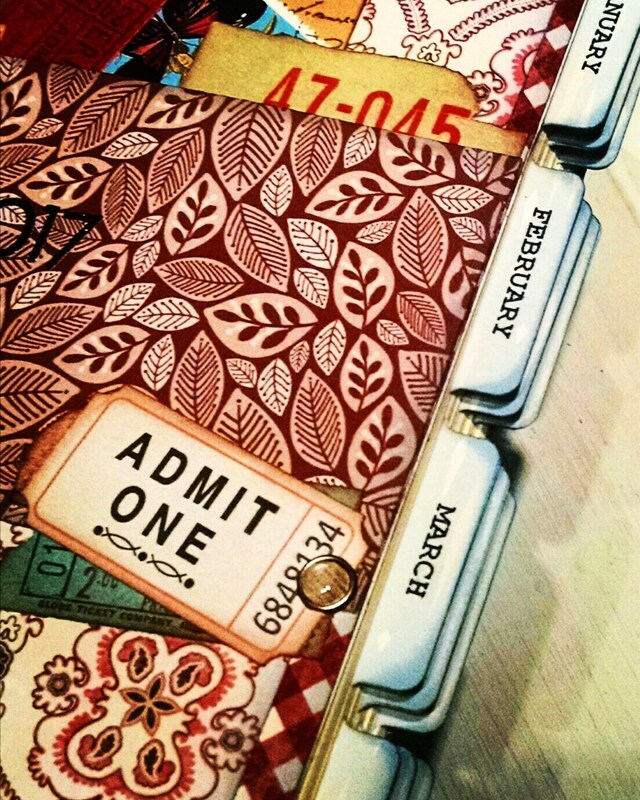 Tabs will be color coordinated with the journal you purchase. Add as many tabs as you'd like - just choose the quantity from the drop-down menu. Email info [!at] journalujournals.com with any questions! 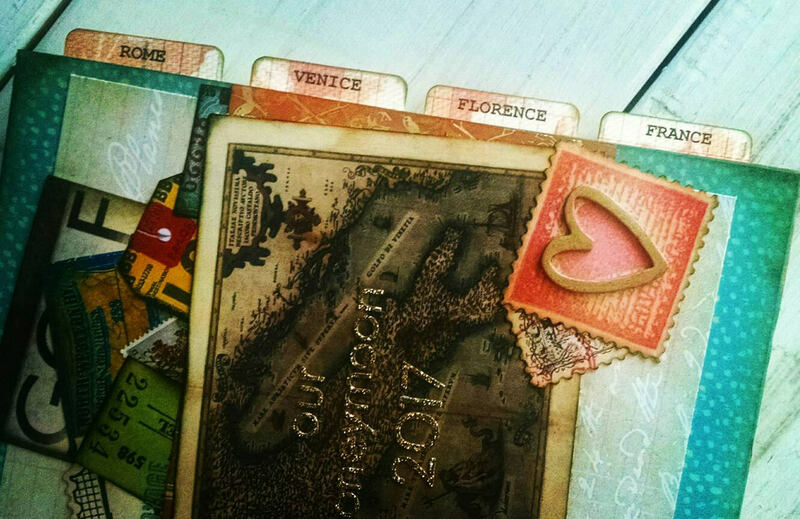 Love the tabs to mark different sections of the travel book. The tabs are beautiful and go very well with the smash book. Great price, great product and extremely great customer service. I would definitely use again.